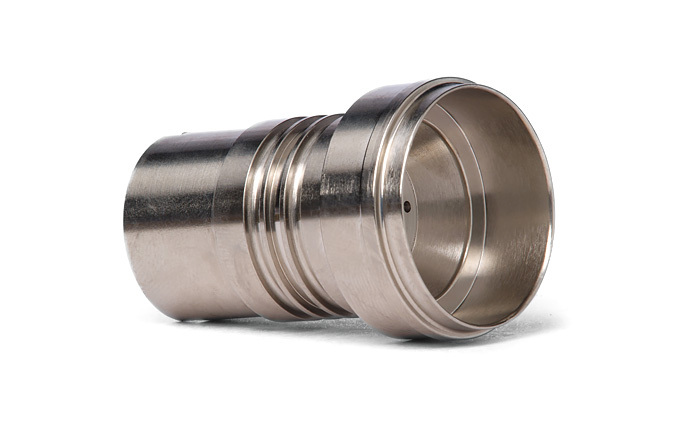 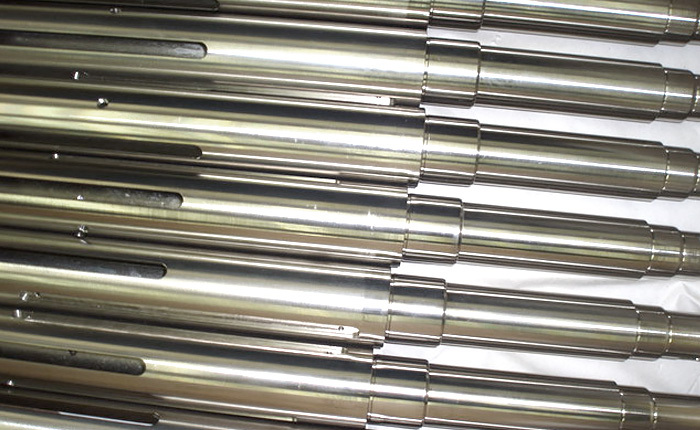 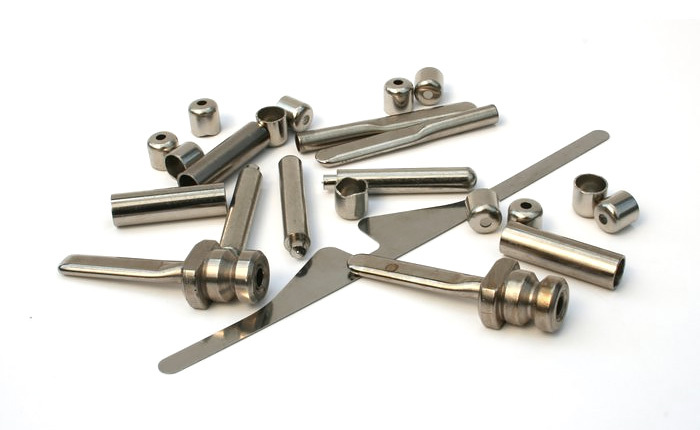 Chemical nickel plating (alloy Ni+P) is included among the function coatings. 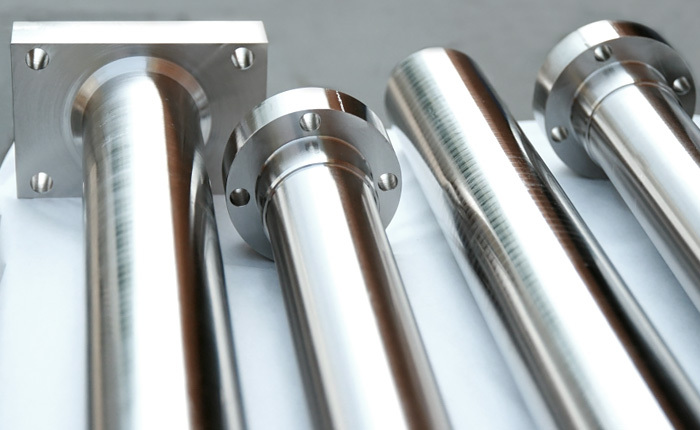 Nickel expelled by autocatalysis makes it possible to coat parts with a complex shape, as well openings and edges. 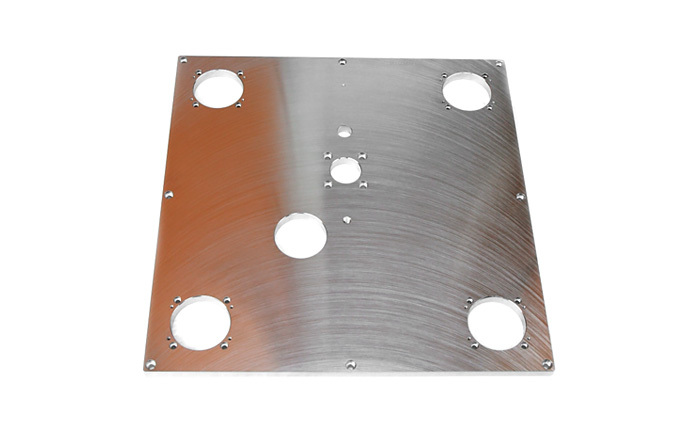 The nickel coating is of a uniform over the entire surface of the part (and does not require any further sanding). 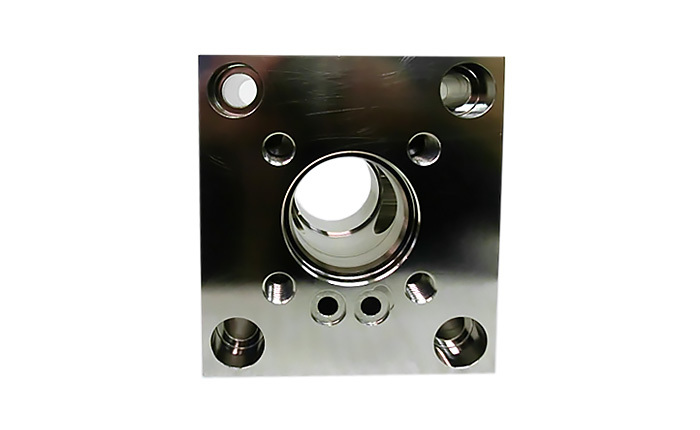 It partially replaces the technology of hard chrome plating, because the heat treatment increases the temper.